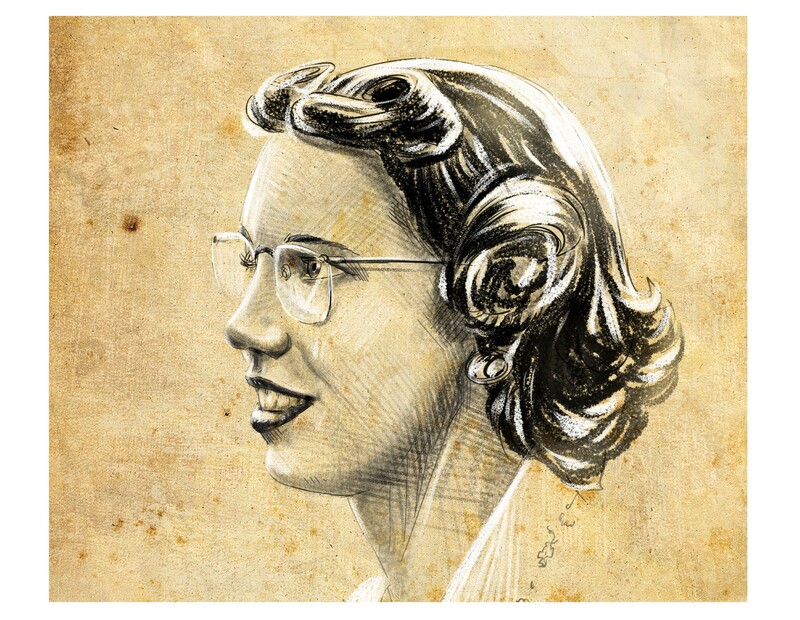 Our second pioneer is no other than Elizabeth “Betty” Holberton, one of the six original programmers of the ENIAC. Our last article ended with Ada Lovelace being in dismay for having to deal with debugging programs, something that Lovelace did all in her head! A century later and provided with a working computer, it was Holberton who devised a way to poke into the innards of the electronic brain, to see its state and be able to debug it. So how did that technique that she invented actually work? Why is it called breakpoint? All jokes aside, this is pretty amazing, and this shows the determination these women had to solve problems. What where they debugging? The Heun’s Equation which according to Holberton, wasn’t entered correctly into the machine. How did they realize that? They had human computers do the calculations! They used those results to compare with the results returned by the ENIAC. So there’s your testing from back in the day! Let’s end the article with a funny anecdote by Holberton, about how they debugged a program that was failing. So we figured out where he had been standing, you know, and I remember him standing in front of one of the accumulators, I mean in front of the function table, and he was shorter than the function table and I figured out just about where his hand would be and we started checking with our sheets as to any switches that were turned, and sure enough he had turned a switch and didn’t turn it back. Word of advice: always leave the switches in the same position as you found them! Until tomorrow!